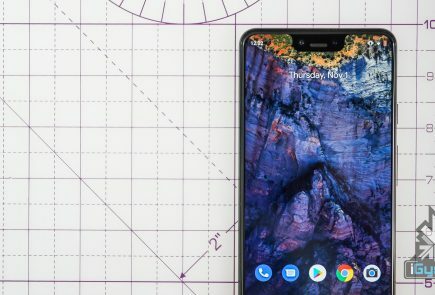 Google will uncover the first of its series of budget smartphones under the much anticipated Android One today. This initiative gives a key set of references for hardwares to help phone manufacturers make minimal cost smartphones. The phones will be unveiled by Sundar Pichai, Google’s SVP of Android, Chrome & Apps in New Delhi. 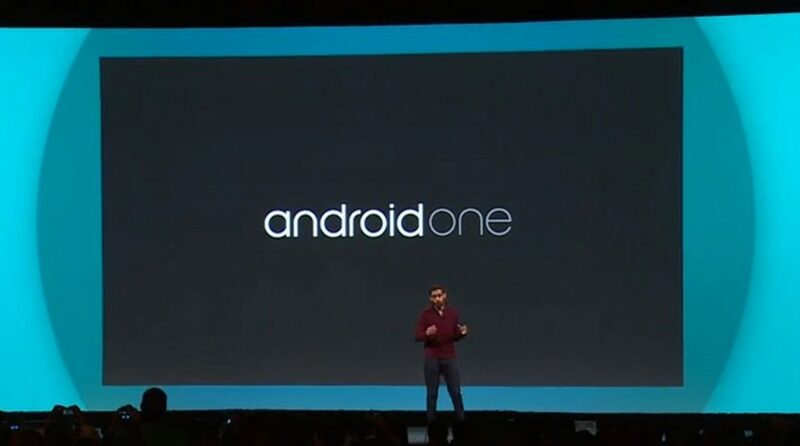 Google is expected to launch a range of Android One smartphones, mostly priced under Rs 6,000, via domestic online stores. These have been developed in partnership with local mobile phone manufacturers such as Micromax, Karbonn and Spice. These smartphones are expected to be loaded with top-end features such as dual core chip, 5 MP camera and 4.5-inch display. Indian tech market has been ruled by budget friendly and value for money devices. 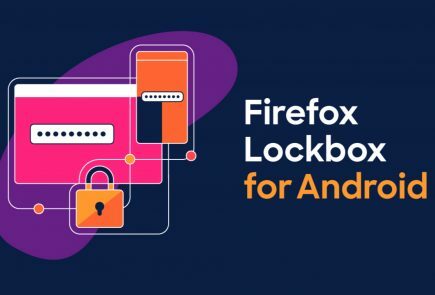 The company first unveiled the Android one initiative in June this year at Google’s annual I/O conference as a move to take the platform to markets where low-priced phones with fewer features and less memory are in high demand. 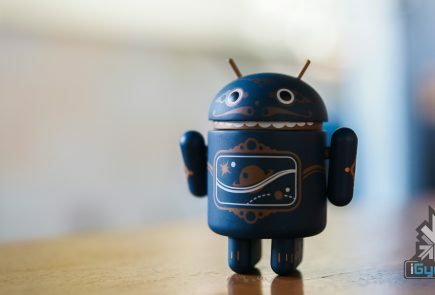 By modifying the working framework, some programming and packaging it with Google’s own service, its web search tool, Android One will help scale up the business for Google. 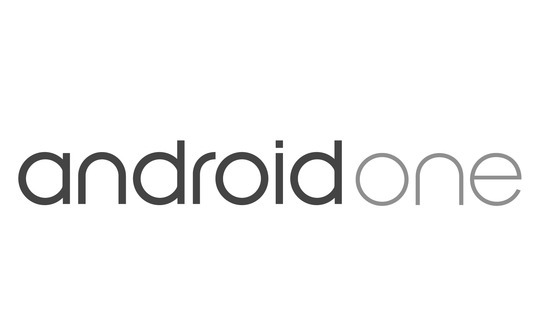 Android One is tipped to be a game changer in the smartphone market, delivering a better experience to users. 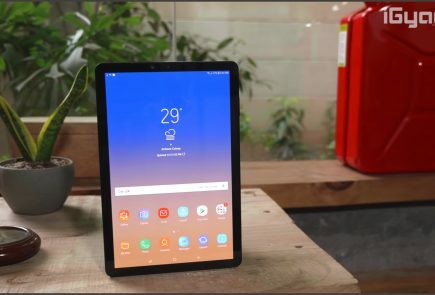 The race to make the least expensive smartphone pressed with specs is just going to get bigger as more companies are looking at the budget segment of the Indian market.